Yardley MLS Laser Therapy Morrisville, Ewing Township PA Paul M. Bizzaro, D.C. If you’ve been plagued by pain and are searching for a safe, noninvasive and drug-free treatment modality, consider MLS Laser Therapy. Paul M. Bizzaro, D.C. is pleased to offer this painless, FDA-cleared, state-of-the-art therapy to our patients. Perhaps best of all, MLS Laser Therapy is nonsurgical, and there are no known side effects associated with this treatment. 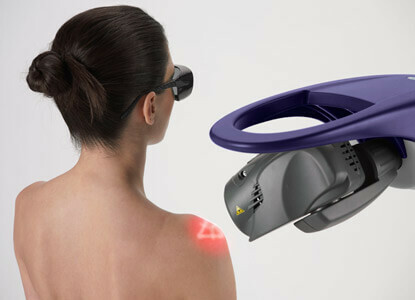 Positioned 8 inches above the skin, this laser permits the healing energy to permeate the tissue. In short, this highly effective treatment works by converting light into biochemical energy. As a result, the cells function normally, and the pain goes away! In addition to diminishing pain, MLS Laser Therapy has a variety of other benefits: reduces inflammation, increases circulation, accelerates healing, and decreases the formation of scar tissue. Is it painful? There is no pain associated with this laser treatment, and it’s even considered relaxing, so much so that some patients fall asleep during the therapy session. How long does it take? Each treatment takes only 10-15 minutes depending on how big the area is that’s being treated. The frequency of treatment is usually 2-3 times per week, but every case is different. How many treatments are required to get results? The standard protocol is between 6-12 treatments, but you may begin to feel improvement after just the first to third treatments. Because everyone is different, however, results may vary and are not guaranteed. Does insurance cover it? MLS Laser Therapy is not covered by insurance companies, but we do have flexible payment options available. Will I experience long-lasting results? MLS Laser Therapy isn’t about masking a symptom or condition; it’s about healing so people may indeed enjoy lasting results. Can I have other types of treatment with this therapy? 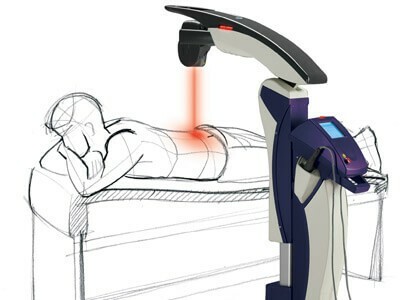 Yes; in fact, when used in conjunction with other types of therapy, such as chiropractic, massage and/or physical therapy to name a few, MLS Laser Therapy can sometimes be more effective. Also, it’s helpful before and after surgery! If you’re wondering if MLS Laser Therapy is right for you, call us at (215) 493-6589 or book online to schedule a free consultation. 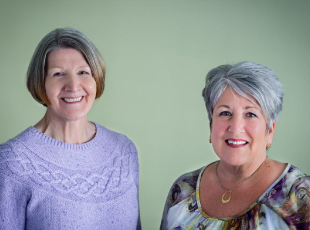 We want to help you put an end to persistent pain and start feeling great! 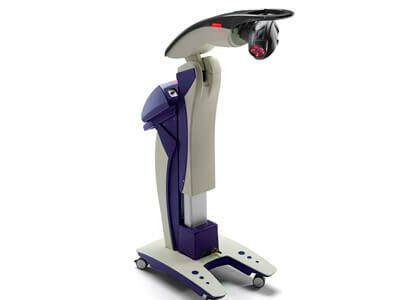 Want to learn more about how MLS Laser Therapy works? Visit Cutting Edge Laser Technologies’ website for more information. If you have any questions, Dr. Paul would be happy to discuss this treatment option with you and explain your options.